Laced shoes provide a tighter fit and can accommodate an insert or orthotic device since you can adjust the shoe easily. Skid proof soles with a rubbery grip rather than smooth leather bottom are a great way to avoid accidents around areas where the floors are slippery and smooth. Shoes with soft fabric that will not cause added friction or pain are better for avoiding blisters. 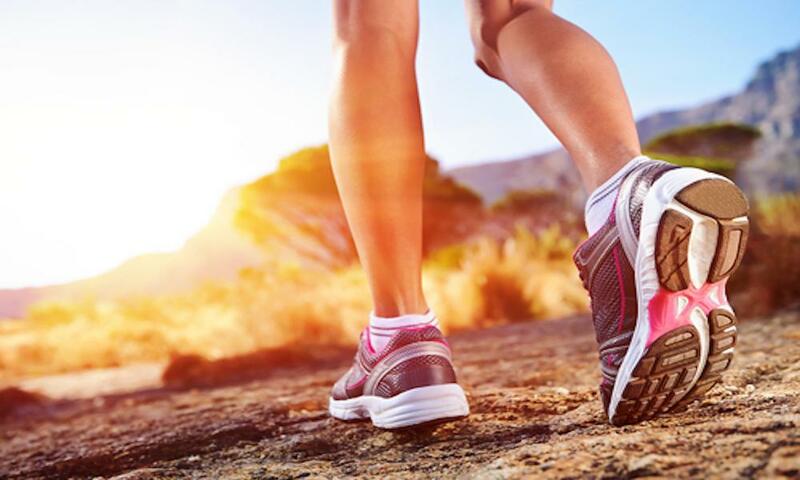 Shock absorbers like sneakers are best for lengthy exercise, walking, working etc. Wedge heel is a great substitute for a heel if it isn’t too high. Try to remain in the half-inch to two-inch range. Shoes with heavy rubber soles that curl over the top of the foot can become lose and can quickly become a tripping hazard. 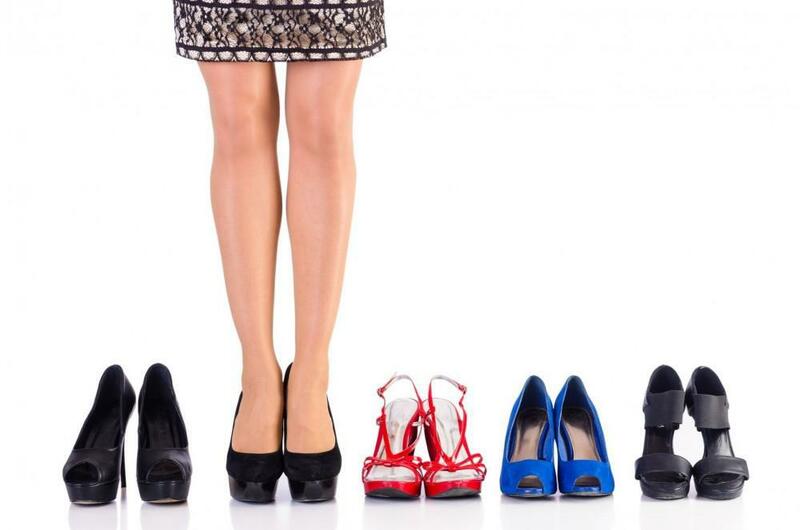 High heels in general, just make sure they are only on your feet for a few hours at a time and try not to walk in them often. Flip flops are cute and summery but do not offer any support for your feet. 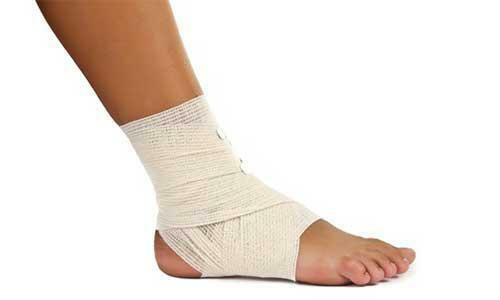 This can lead to plantar fasciitis and Achilles tendinitis. The thong style flip flop can also cause hammertoes as the toes are constantly fighting to hold the foot in place. Ballet flats are as bad as flip flops because they do not provide much support. They do not have an arch support built in to the shoe therefore, the arch of the foot becomes stressed as you walk in them all day. If you need an examination to figure out what kind of shoe you should wear contact New York Foot Experts at 212-385-0801 in New York City to make an appointment. We have offices in New York City; 7th Avenue (Mid-Town), Broadway (Financial District – Wall Street), 125th Street (Upper West Side – Harlem).